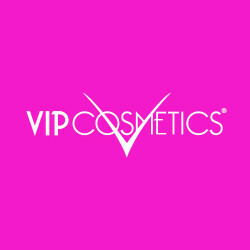 We appreciate you taking the time to browse our VIP Cosmetics brand products and hope you enjoy your purchase. If you need some help ordering from our store or just interested in sending us feedback to give you a better experience shopping VIP Cosmetics makeup, simply drop us a line or give us a call! Thank You! Presented with our signature black casing, this line offers an array of enriching, deeply fortified colours. 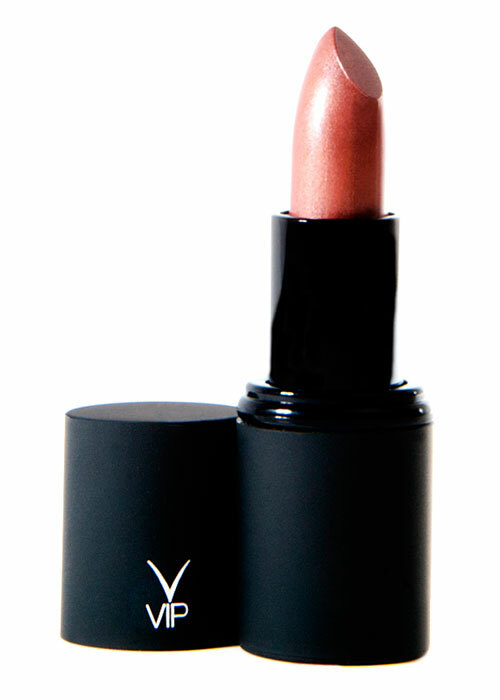 Application leaves lips dripping with an immense rapture of radiance. ©2019 VIP Cosmetics. All Rights Reserved.